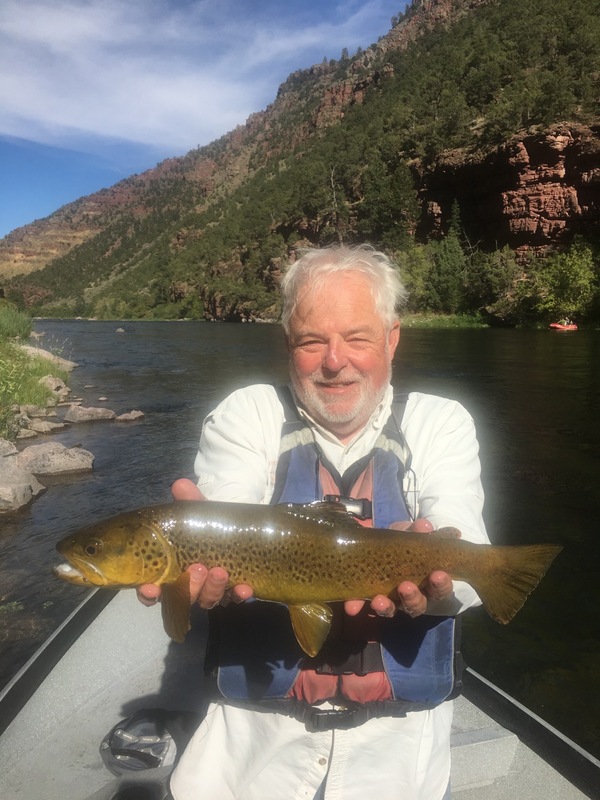 It’s always a great time on the river in September. 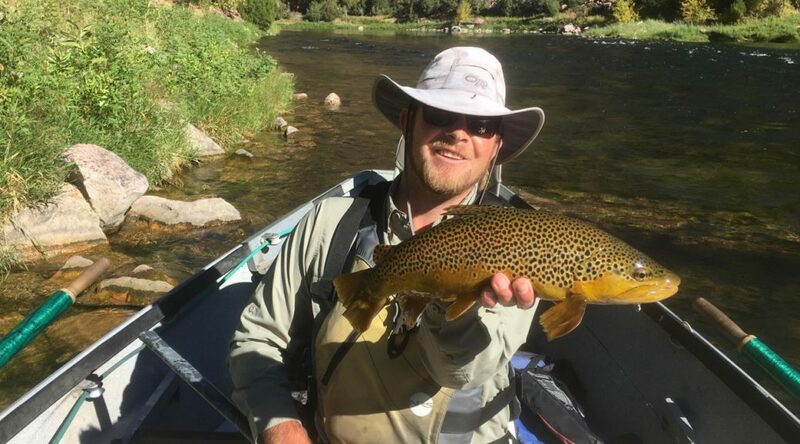 The rafting crowds are gone, the weather is still pleasant, the leaves start to change, and the fall caddis come out. 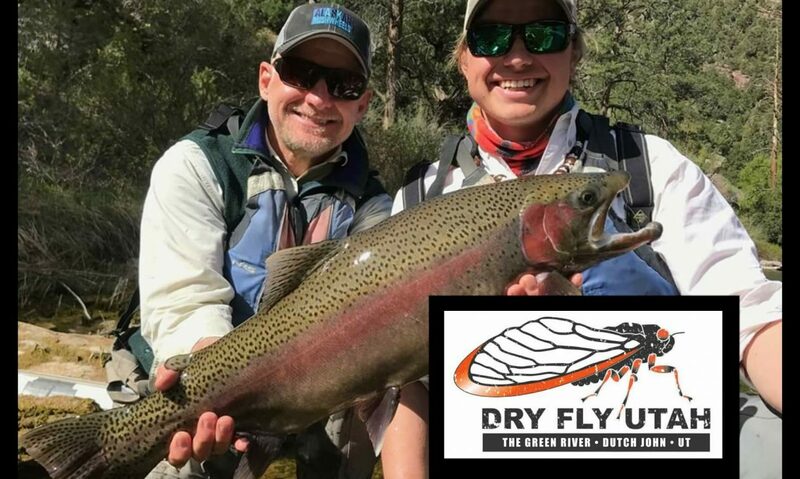 Joe Snoy landed several nice fish on his two day trip out on the Green this past weekend- we look forward to more dry fly action- try a hopper, ant, or caddis!